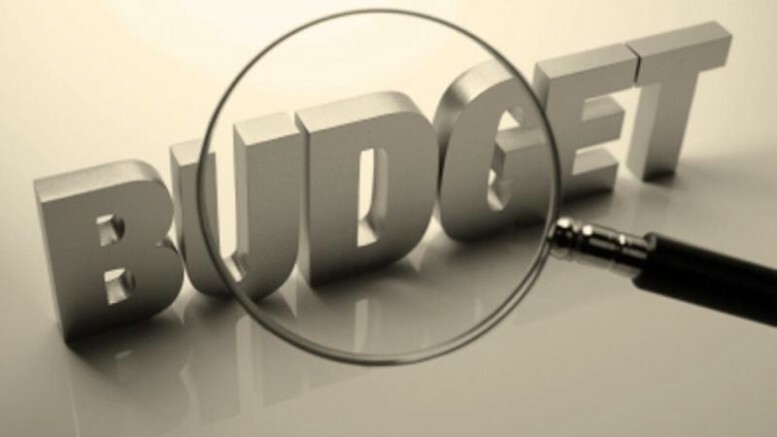 There was a mild drama at the Lagos State House of Assembly on Tuesday as Governor Akinwunmi Ambode finally presented the 2019 budget to the Assembly. The event, which was scheduled to start at 9am, did not begin until some minutes past 2pm. The House was about to begin the day’s proceedings when the sergeant-at-arms signaled that the governor was around. The Majority Leader of the House, Sanai Agunbiade, therefore, moved a motion to activate the Assembly’s order 144 to allow the governor to participate in the proceedings. Presenting a budget sum of N852.316bn before the Assembly, Ambode said the budget was planned to give Lagos residents a new lease of life. He said, “From the inception of this administration, we’ve focused on security, transport, traffic management, housing, health, wealth creation, economic, infrastructure, among others. Ambode said N462.757bn representing 54 per cent of the total budget size had been earmarked for capital expenditure, while N389.560bn representing 46 per cent had been dedicated to recurrent expenditure, saying projects such as the Oshodi-Murtala Muhammed International Airport Road and Oshodi Interchange Terminal would be completed. He said the government had been consolidating public financial management and technology-driven revenue reforms through data integration and the use of multi-payment channels. Obasa said the allegations that the Assembly spends N800m monthly were not true. The speaker added, “The issue was between one arm of the government and another and what was at stake was the issue of appropriation, but unfortunately, no one from the executive has come out to refute the baseless allegations. “Since no one has come out to address them, it is incumbent on us to debunk the allegations. Be the first to comment on "Ambode Presents N852.316bn Budget"